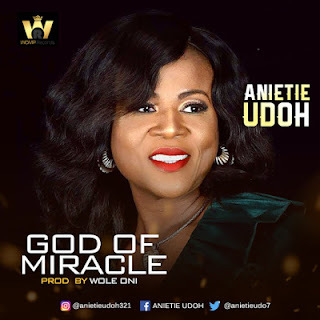 'God of Miracle' by music minister, recording artiste and business expert - Anietie Udoh flows out of an in-depth conviction and assurance that our God is invincible and a master planner. The Afro Pop infused single is one for everyone, no matter your status, position, achievements in life, you can always believe God for a MIRACLE! Produced by the music maestro/Yamaha ambassador - Wole Oni. Download and enjoy Anietie's offering of hope and faith in God!